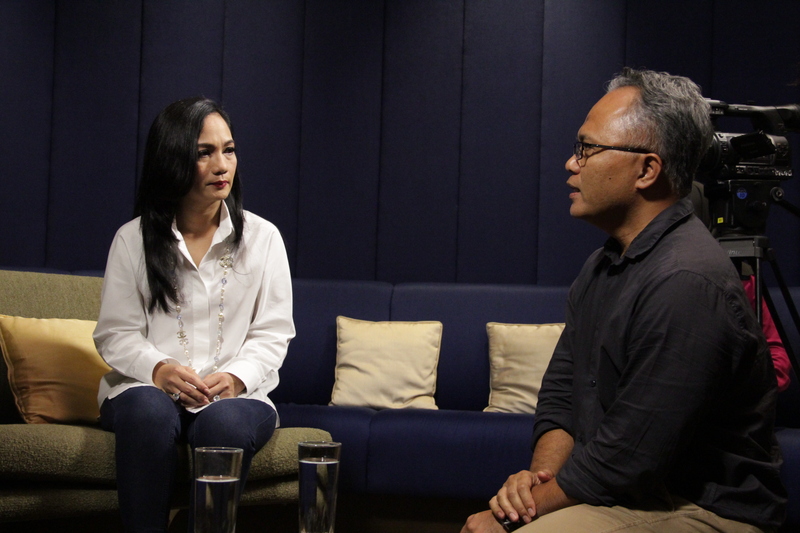 Last month, ScreenBox was commissioned by StarHub to produce an exclusive interview with Dato’ Hajjah Sheila Majid, a well-known Malaysian singer. Dato’ Hajjah Sheila Majid celebrated her 30 years Anniversary of her singing career and we were privileged to produce the programme entitled LAGENDA. 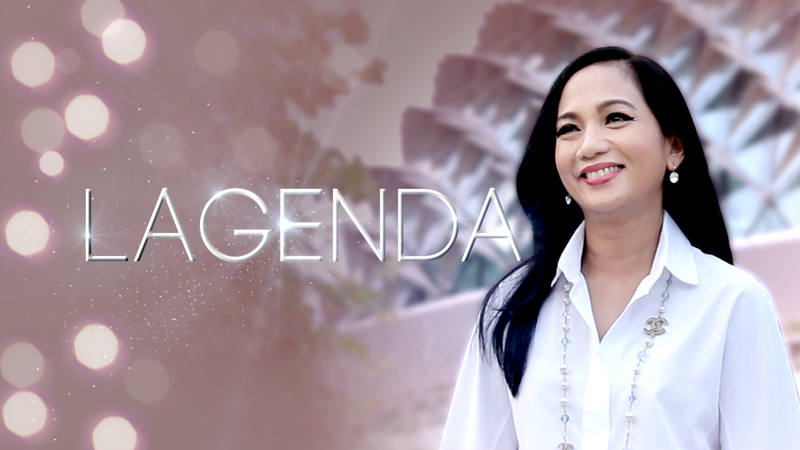 Our co-founder Haslinda Ali made her return to television interviewing Dato’ Hajjah Sheila Majid for LAGENDA. Don’t forget to tune in to Sensasi (Channel 123, StarHub) to watch Dato’ Hajjah Sheila Majid who will be sharing her 30 years of experience in the music industry and how her passion has gotten till thus far.